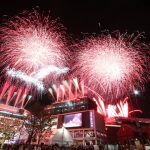 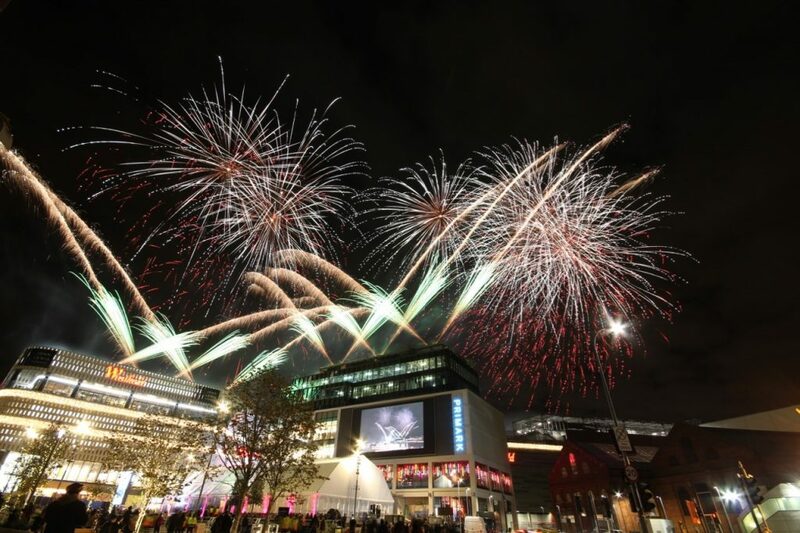 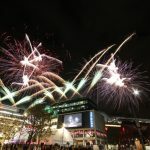 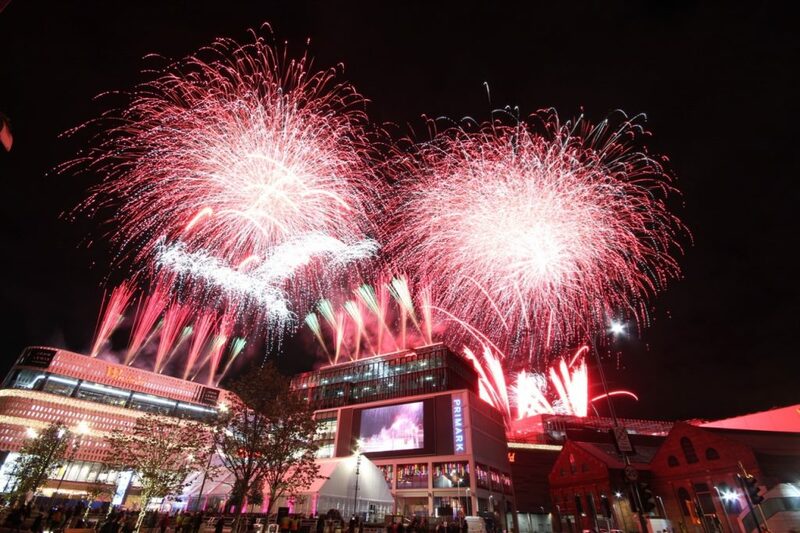 On 30th October 2018 we helped Westfield London celebrate their 10th anniversary with a large firework display fired from the roof of the shopping centre. 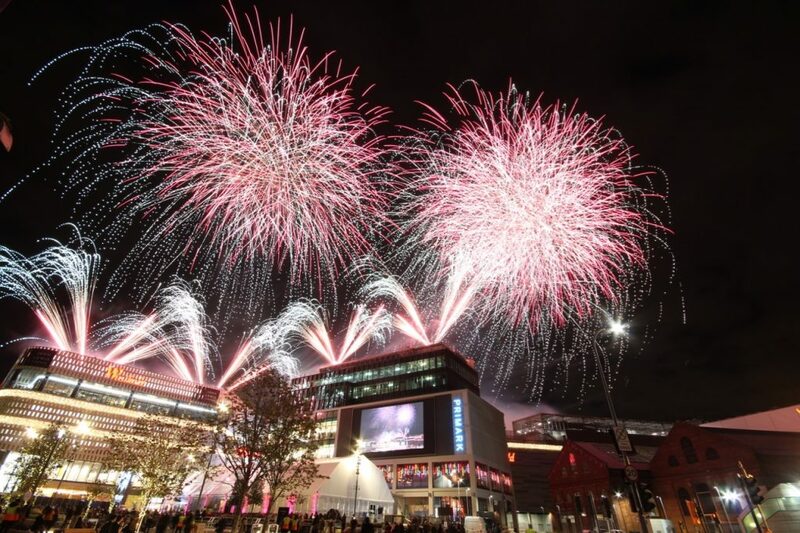 For weeks we had been working with Westfield Events on the secret project. 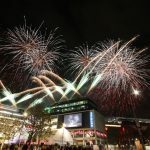 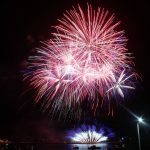 The brief was to provide a short display, lasting just 2 minutes, to be fired at the end of the Westfield 10th anniversary party held in a marquee outside the shopping centre. 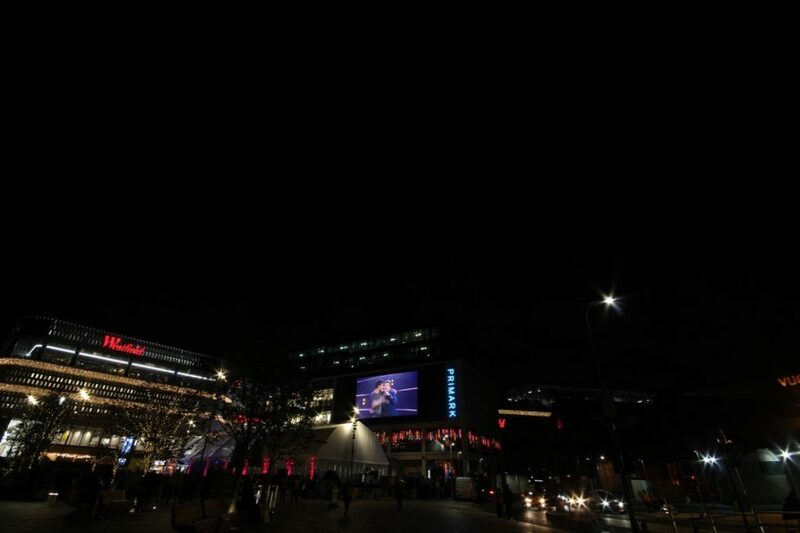 The party was hosted by James Corden with performances by Rita Ora, Liam Payne and Rudamental. 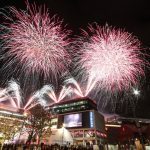 The display was designed with the guests in the marquee in mind but people all around Westfield London got a good view of the display and we got reports of it being heard miles away! 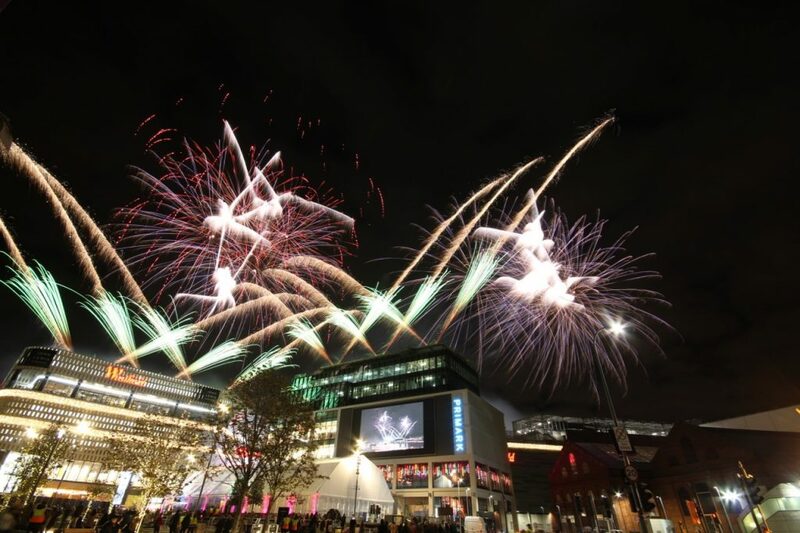 Shoppers in John Lewis had a stunning view of fireworks through the glass roof of the shop.